Suggested by Destroyer Uryu may be good at shooting arrows but he tends to come up with some pretty terrible plans so I doubt whether he could come up with a decent strategy to stop Buu. Buu will regenerate from any attack that Uryu has up his sleeve and a single hit from the pink monster would quickly take Uryu out of the fight. This Quincy has reached his limit. 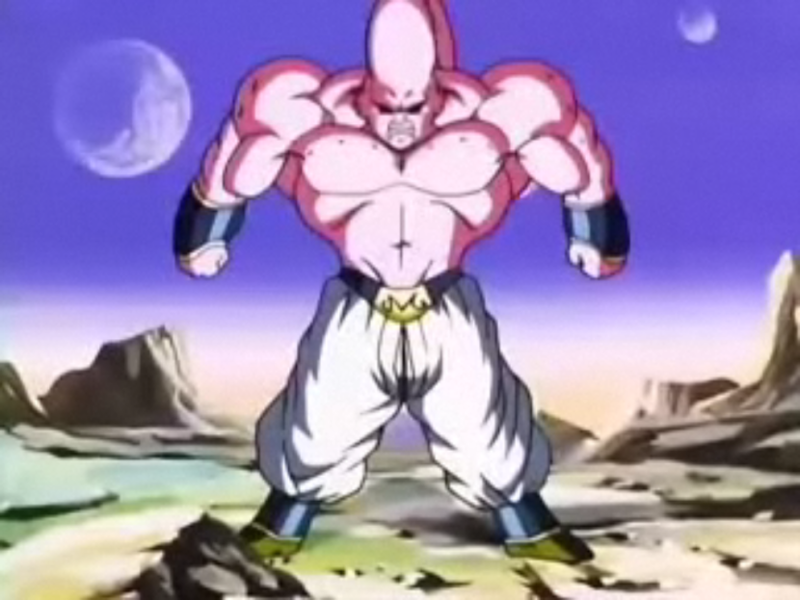 Buu wins. 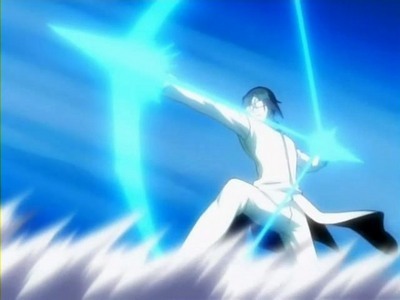 This entry was posted in Battles, Buu Battles, Uryu Battles and tagged Buu, Uryu by dreager1. Bookmark the permalink.